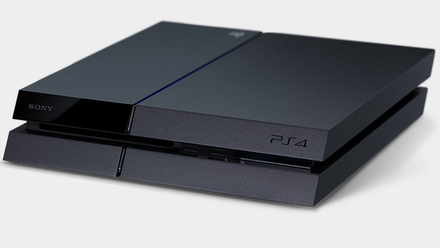 The PS4 is a great device to use for gaming as well as managing your video viewing. On the PS4, apps like Hulu, Netflix, and WatchESPN can be used to watch videos online. You just need an account with them, and you can log on to the apps with your login. From there, you can watch whatever you want. Look at that glorious machine. All angular and glorious-like. Even for Netflix, PS4 provides a great platform for viewing the great content available there. To get Netflix on PS4, you just need to have a Netflix account, which you can create very quickly and easily. You simply need to register on Netflix by filling in a form and creating a password for your account. While Netflix gives you a free month long trial, you do need to enter your payment details in order to get it. Once your account is activated, you can go on to your PS4 and log in there. The Netflix PS4 app should be preloaded on the console, but can be easily downloaded if not. Just look for it in the Movies/TV section of apps in the PlayStation store. While it is great to get Netflix on PS4, you might not be very happy with the amount of content available. This is because Netflix Australia has only around 1200 titles to offer. Compare that to the 9000 and growing titles that Netflix USA has, and you can see the problem. In order to get the same content as Netflix US, you might want to try using a simple DNS redirecting product like Unblock-Us. It works by redirecting you through its own DNS server and taking you to Netflix with an IP address that is American. When Netflix sees this American IP address, it automatically forwards you to the American content library. 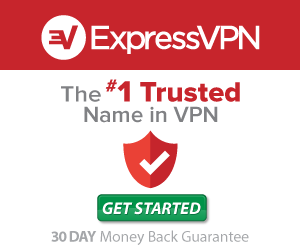 Using it is unbelievably simple and all you need to do is starts by registering with them. Simply fill in a form to create an account. This process gives you permission to use their servers. Once you have the account set up and payments made, you need to change the connection settings on your PS4. In order to do this, you need to go into the settings section of your PS4. Navigate to the Network settings, and change the internet connection settings to ‘Custom’. This will allow you to manually set the configuration, and the first step towards this is feeding in your connection type. ‘Murica. Hells yeah. 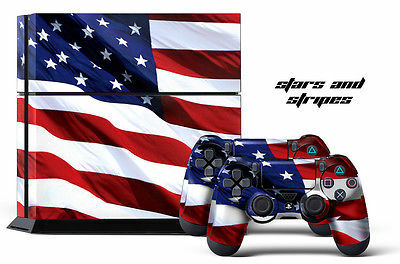 Look how ‘murica that PS4 is. This means selecting either Ethernet, which is a wired connection, or Wi-Fi, which is wireless. Then, in the settings for IP address settings, set it to automatic. Under the DCPH Host Name, select ‘Do Not Specify’, and change DNS settings to ‘Manual’. Feed in the primary and secondary DNS manually and click on Next. Once you have set up your settings in this manner, you need to test whether the connection is reading them. If everything is working as it should, shut down the PS4 to restart it. Once it restarts, go to the Netflix PS4 app, and log out from it. Then when you log in to it again, the new settings will kick in. With these settings, Unblock-Us will send your connection through their own servers and Netflix will show you its American directory. With minimal effort, you will get Netflix on PS4 with all the great shows that are available to the US subscribers.